Mechatronics engineers have excellent employment prospects as the demand for qualified professionals with multidisciplinary skills combining knowledge of mechanical and electronic systems has increased in recent years. Professional mechatronics engineers are typically found in positions where they are responsible for integrated computer controlled mechanical and electrical systems such as those found in the manufacturing and mining industries, automotive industries, robot industries, aircraft manufacturing industries, automotive suppliers industries etc. They are also employed in electrical plants and companies where automation and process control is required. Career opportunities in this fast-changing field exist in both private industry and publicly funded enterprises. 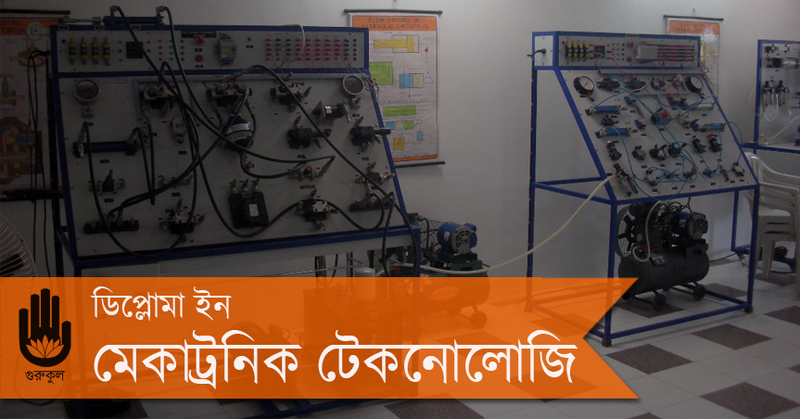 Mechatronics is an exciting and rapidly growing new area of engineering and career prospects are excellent. It is quite difficult to figure out a ‘single and simple’ definition of mechatronics due to the rapid change of technical innovation. But recently the basic mechatronics knowledge is considered as a fundamental tools for any engineering applications. The ‘high level’ mechatronics applications can be enclosed within the following domains of activities including Market research and Manangement aspect.